All you need is the card. Just walk in with your id, sign up for a free membership, get your library card, and proceed to strut, sashay and stride your way around the place. It's your place now. You can sign up for your own free library card when you come into any branch with a piece of identification that has your name and permanent address on it. You must be over the age of 16, otherwise you'll need to bring in a parent or guardian to sign you up. Even better? Our cards don't expire! 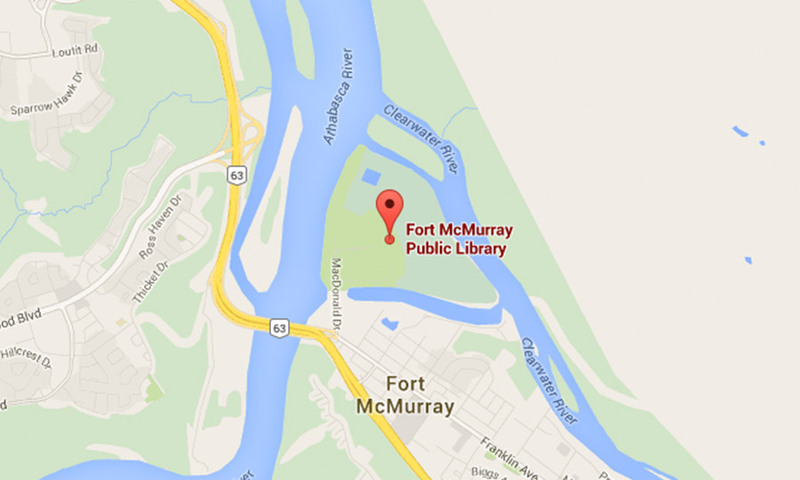 Visit the ME Card to find out how your WBRL card can be used at any library in Alberta. The WBRL is everybody's place now, including school groups. Visit our Educators page to find out how our library services can help supplement the collections available at your school. There are restrictions to how much we're able to lend each institution so we encourage you to search your own collections first to ensure you know exactly what you need from us. Our reference staff is available to help you in your search at WBRL.